that maintains your youthful look. 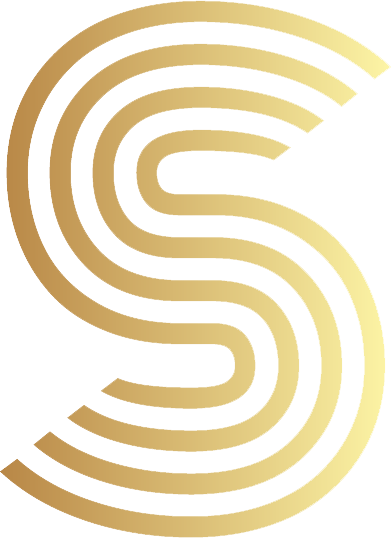 Silidyn Rejuvenate uses a unique blend of nutrients like Ortho Silicic Acid (OSA), MSM, Manganese, Zinc, Boron, and Selenium that play an essential role in supporting the body to be young and healthy. The formula is perfectly suitable for vegans and vegetarians. What Will Silidyn Rejuvenate Do for Me? The major ingredient in the Silidyn Rejuvenate formula is Ortho Silicic Acid (OSA), a highly absorbable and the recommended form Silicon. Other ingredients enhance and support its effects. Silicon is an indispensable element for our bodies that benefits our bones and muscles while aiding the growth of bones and healthy skin and hair. A deficiency in silicon becomes visible as the skin and hair loses elasticity and strength and become weak and brittle. As we age, we lose the silicon that keeps our body strong and supple. And because silicon is not produced by the body, as these sources are depleted, they cannot be replenished. Ortho Silicic Acid provides the body the Silicon it needs to stay beautiful inside out. 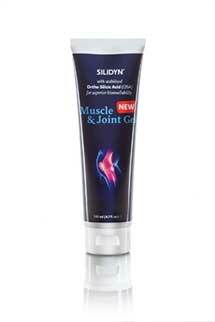 Bio-available Silidyn® Ortho Silicic Acid (OSA) is a superior form of silicon that has been developed to contribute to the effective support and healthy maintenance of hair, skin, bones, tendons, ligaments and cartilage. Ortho Silicic Acid (OSA) has a high absorption rate and has a positive effect on muscle tone, joint mobility, collagen production, improved hair, skin and nails and detoxification of toxic metals. Why Can’t I Just Take Silicon From Natural Sources? After Oxygen, Silicon (Si) is the most common mineral on earth and makes up almost 28% of the earth’s crust. Despite its abundance in nature, Silicon is not accessible in a bio-available form that our bodies can digest and utilize its nutrients for their maximum potential. What Is The Best Absorbable Form Of Silicon? is that this form of silicon in high concentrations does not polymerizes to form a gel. It retains its solubility and absorption and due to its concentrated form the human body only needs 8-­10 drops per day. How Dose Silidyn® Rejuvenate Formula Work for My Body? Vedax International BV open study on the complete product Silidyn “A controlled evaluation of the influence of ortho silicic acid (Silidyn) on vitamin and mineral status of patients measuring HMA” indicates that Silidyn OSA silicic acid is absorbed and that it has a positive effect on muscle tone, joint mobility, collagen production, improved hair skin and nails and detoxification of toxic metals. With a reduction of stress and improved sleeping patterns.